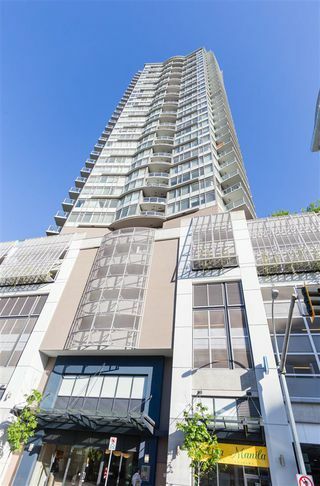 Welcome to Marinus at Plaza 88! 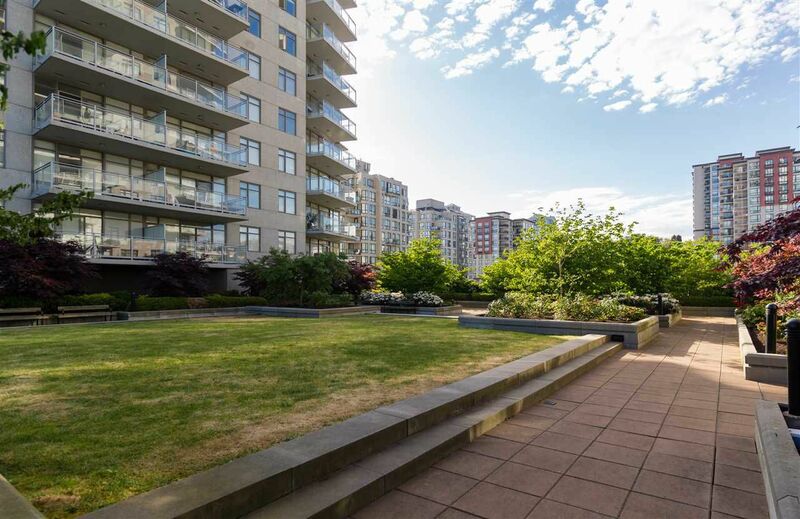 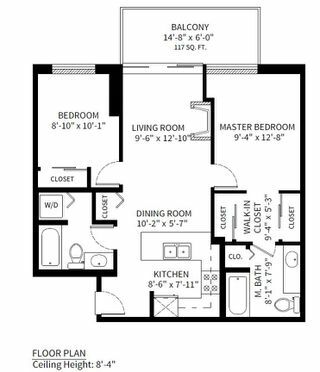 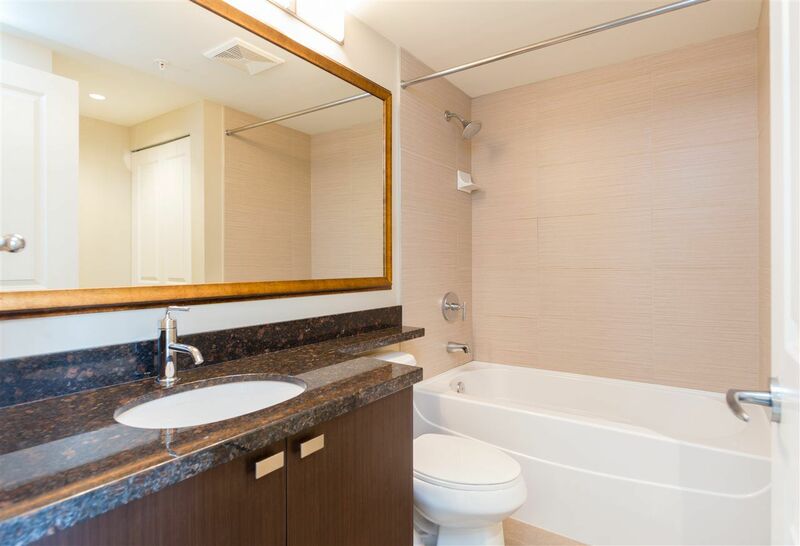 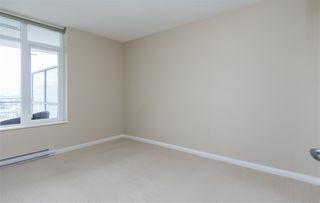 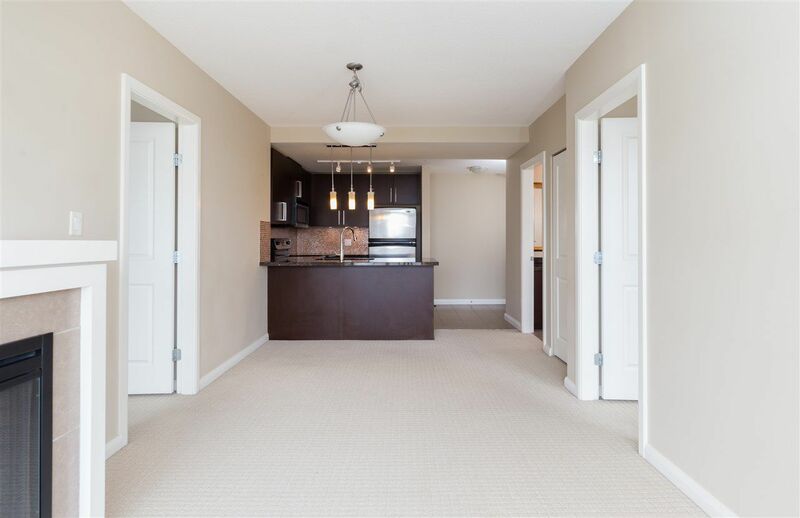 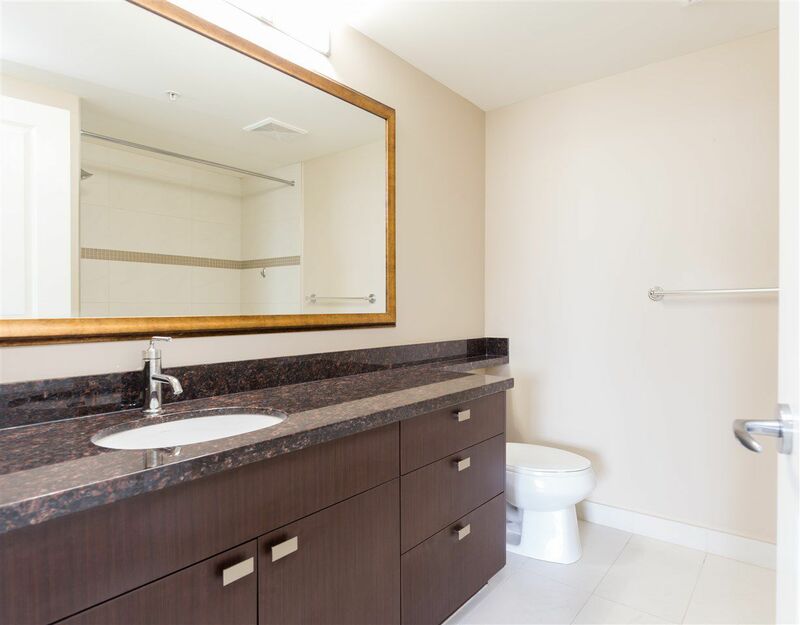 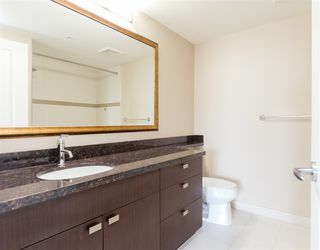 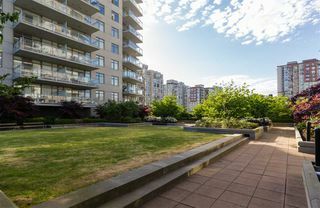 This bright 2 bed + 2 bath NE facing unit features a gourmet kitchen with granite countertops, stainless steel appliances & sleek wood grain cabinetry. 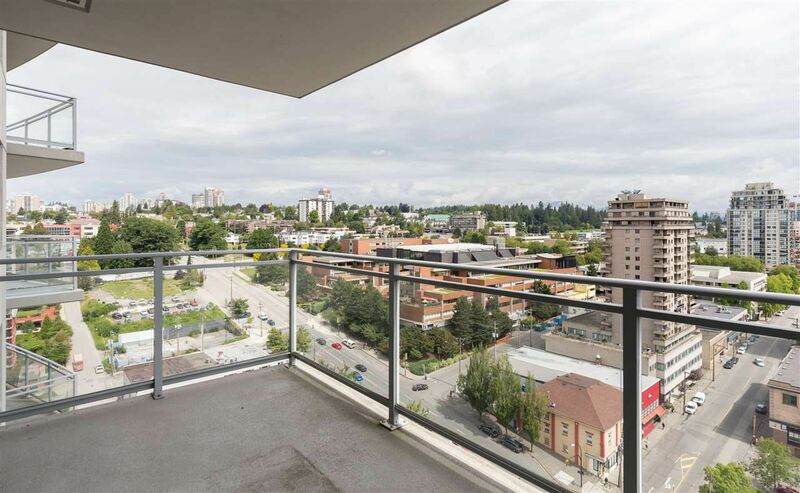 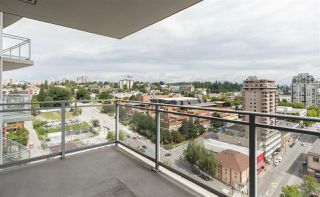 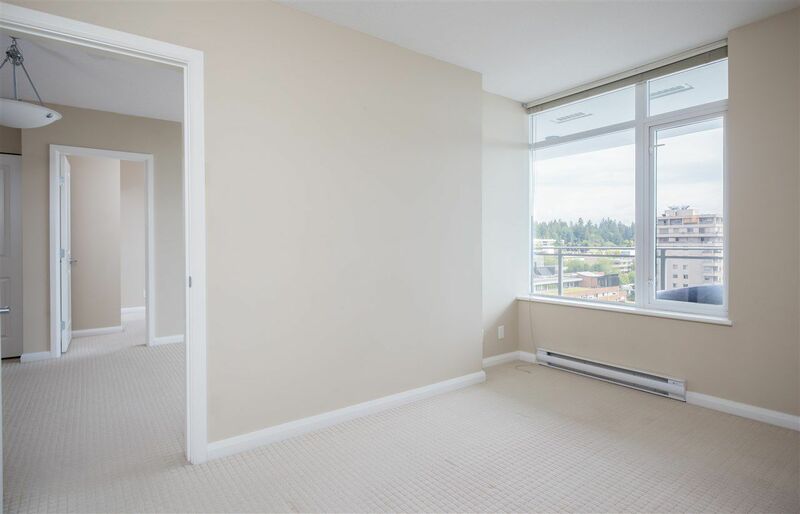 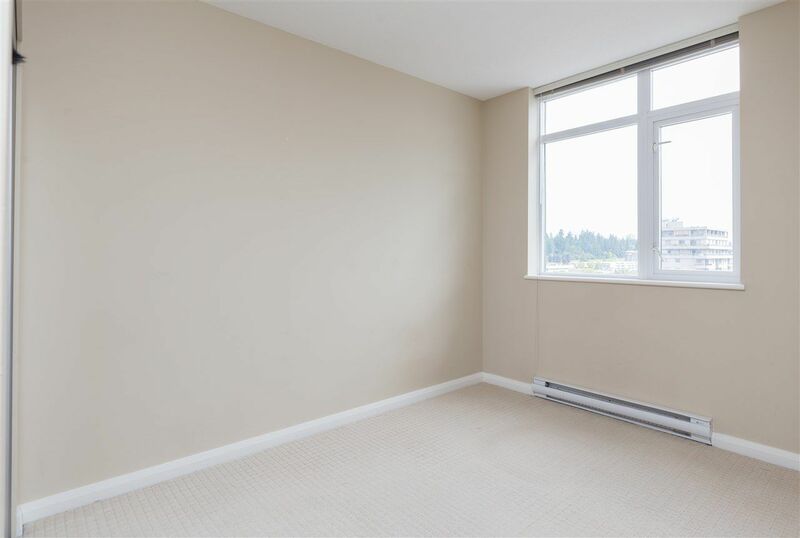 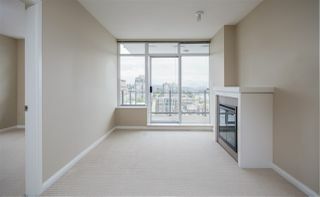 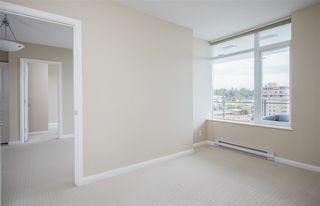 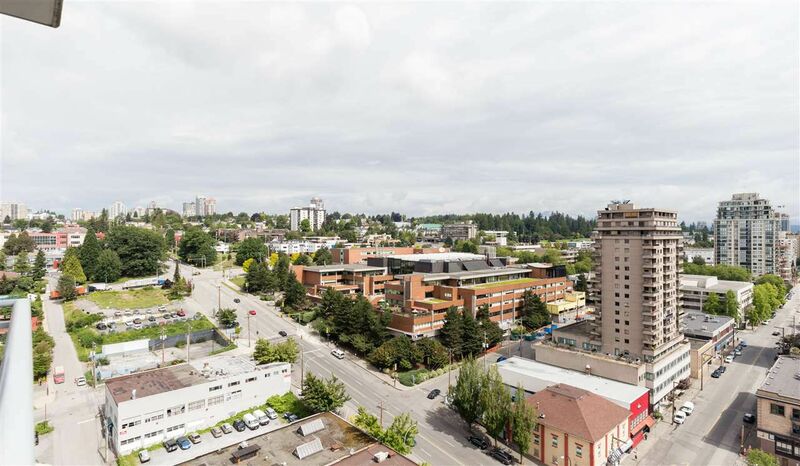 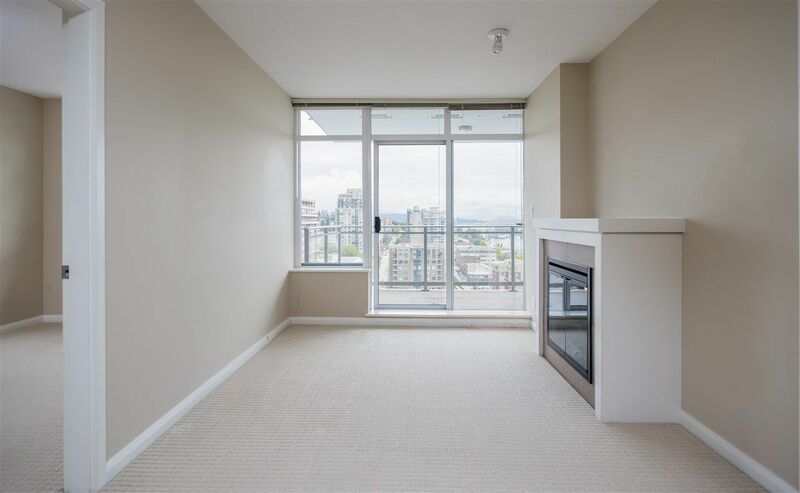 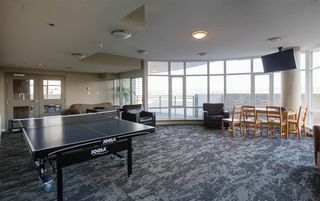 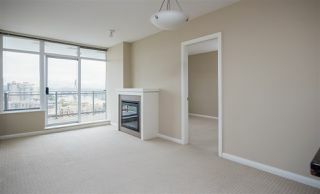 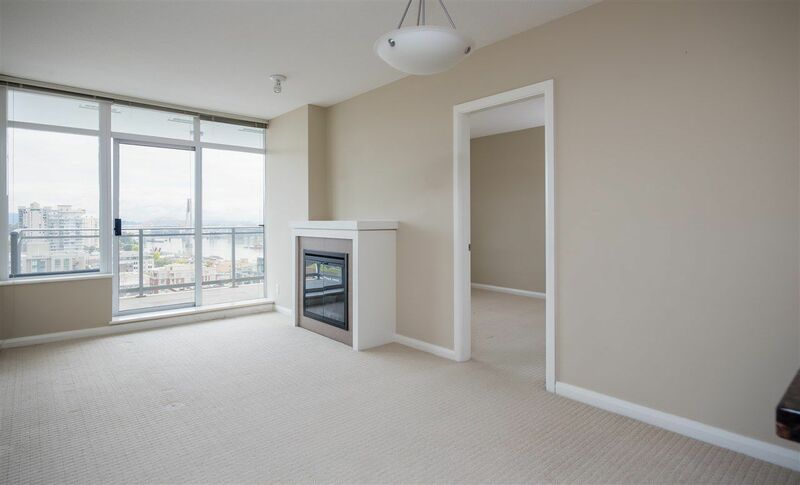 Extra-large windows for plenty of natural light & a great balcony to enjoy views of the Fraser River and the surrounding cityscape. 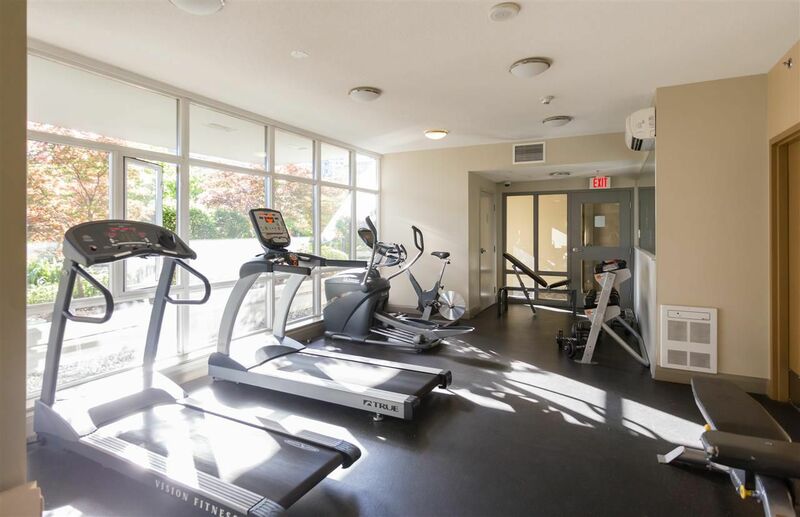 Enjoy AMAZING in building amenities (located on the 9th floor) including an exercise room, steam room & garden area. 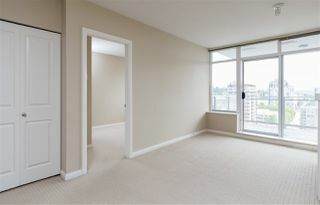 Plaza 88 offers direct access to shopping, transit (6th floor) & entertainment all from convenience of your front door! 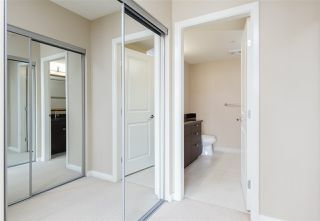 Call today for a private appointment! 1 Parking + 1 Storage included. 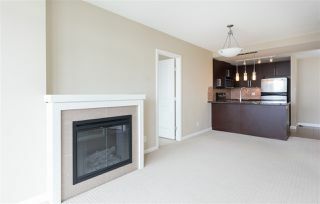 OPEN HOUSE: Saturday & Sunday, July 16th/17th, 2-4pm.